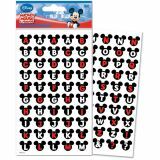 Disney Dimensional Stickers - EK SUCCESS-Disney Alphabet Stickers. 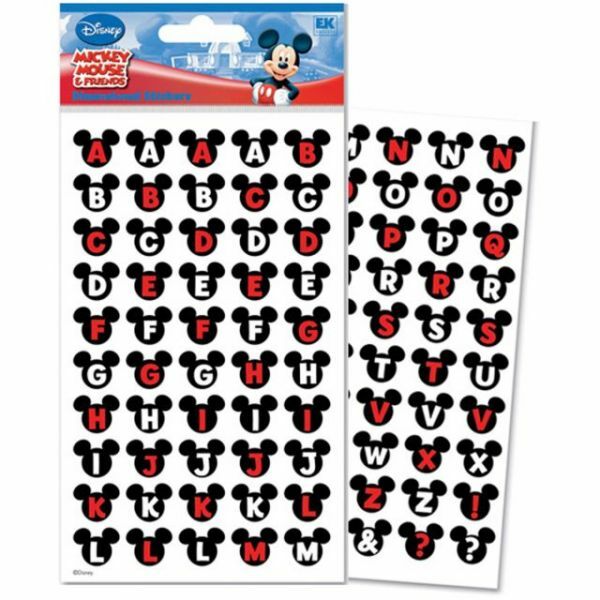 These two 12-1/2x3-3/4in sheet contains 154 5/8in foil uppercase and lowercase alphabet with numbers and symbols featuring tiny Disney characters in various poses. Imported.